Time to get Lucked Up in Chicago! 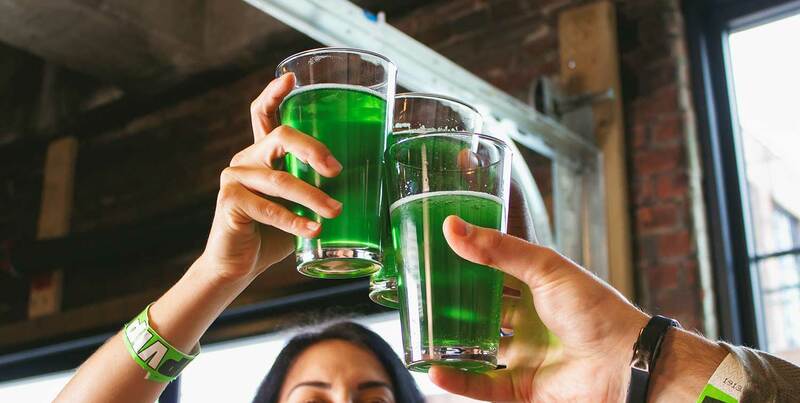 We're taking over the best Wicker Park bars for a St. Patrick's Day themed bar crawl on Saturday, March 16! Wear your finest green outfit, party at the area's best bars, and win cool prizes by checking in with the Bar Crawl Nation app!